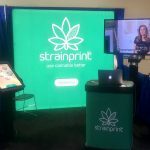 By working with the latest trade show systems, you can ensure that your event marketing teams have the resources and tools they need to succeed. 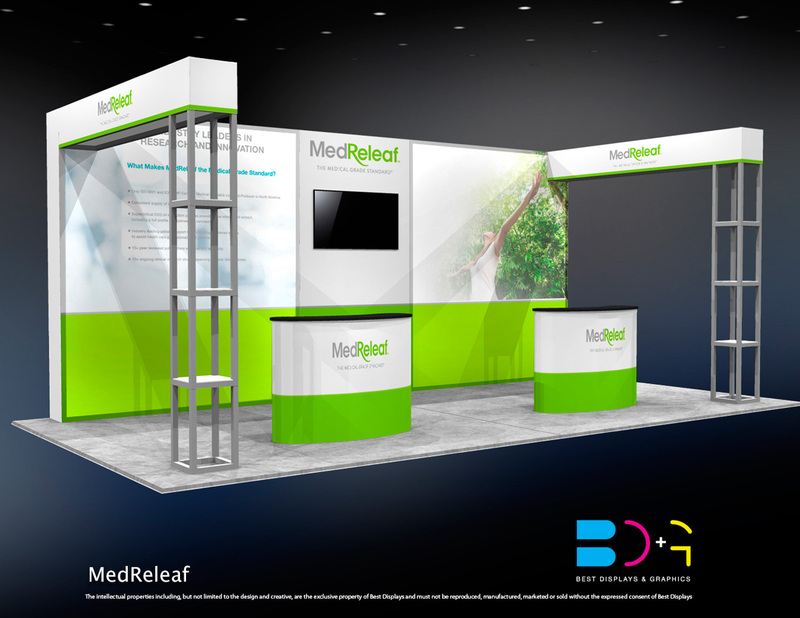 Our experts at Best Displays & Graphics has great experience in the display design industry, and within this latest post, we’ll explore the full range of benefits of the modular custom trade show booth. One of the foremost benefits of the modular trade show booth is that it allows you to accommodate different display sizes for each show. 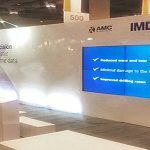 Based on the potential ROI for each show you can reduce or increase your booth size investment while using the same display hardware. The modular system can be updated to repurpose existing hardware so that evolving objectives can be met. Another clear benefit of working with the leading custom modular trade show booth products is their portability. 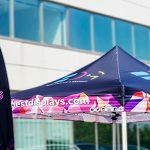 For a growing company going from event-to-event to promote its products and services, having this level of portability helps mitigate the cost of the marketing process and ensures that elements such as shipping and storage costs can be reduced significantly. 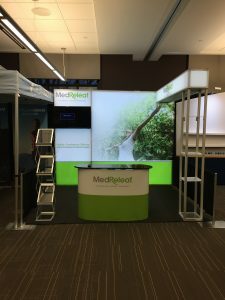 As we just touched upon, modular custom trade show booth systems are designed to be highly cost-effective. You can reuse the hardware for multiple events, mitigating the need to buy new equipment each time you wish to appeal to a new audience. 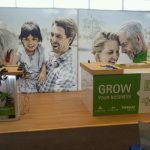 The modular display can be updated often so your brand is always presenting a unique and fresh appeal to growing audiences. Modular custom trade show booth systems are also scalable. You can add to the system at each juncture within the marketing process to help hone your campaigns. For example, you might wish to add vinyl or fabric to a booth if you’re hosting guest speakers for a specific event. This type of addition can now be made seamlessly integrated when working with the highest quality modular displays. 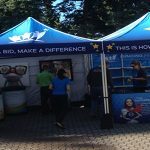 Our trusted team at Best Displays & Graphics are experienced in all areas of trade show design and manufacturing. We can help build that ideal system for your event and ensure your brand meets it evolving objectives. To discover more about our modular display systems and for a free quote, contact us today!